A new study by the Transport Research Laboratory (TRL), the global centre in transport and mobility, has highlighted the requirement for changes in city design and infrastructure to increase shared mobility and active travel through cycling and walking. According to TRL, not only will this assist Road to Zero and smart city initiatives, but it will also place the UK on a journey towards a more connected future. In exploratory analysis completed by TRL, the organisaton identified 96,345 short car journeys that theoretically could have been walked or cycled in 2015 alone. While TRL accepts that casualty numbers could increase if more people took an active travelling, a widely accepted effect known as Safety in Numbers (SiN) observes the relationship between more cyclists on the roads and a reduced collision risk per cyclist. 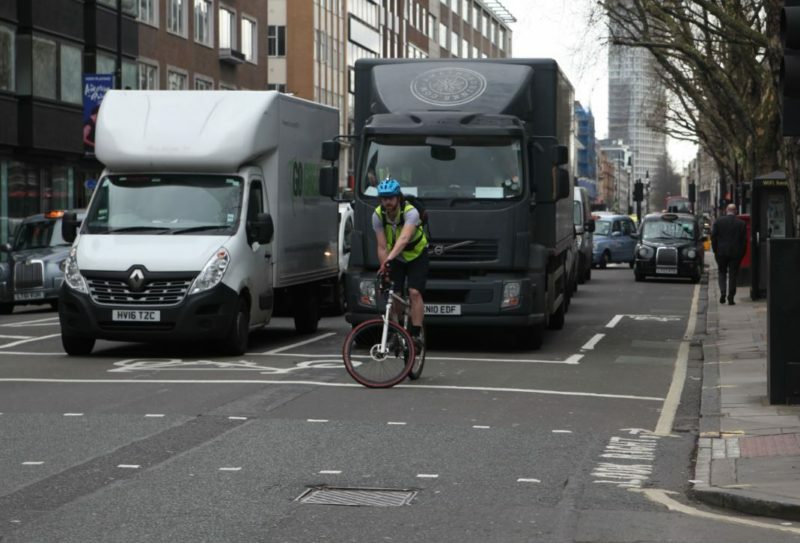 In addition, referencing the successes of other countries, along with various schemes in London, TRL claims it is possible to increase cycling, while decreasing casualties by making changes to street design and infrastructure, as well as reviewing priority and liability laws. 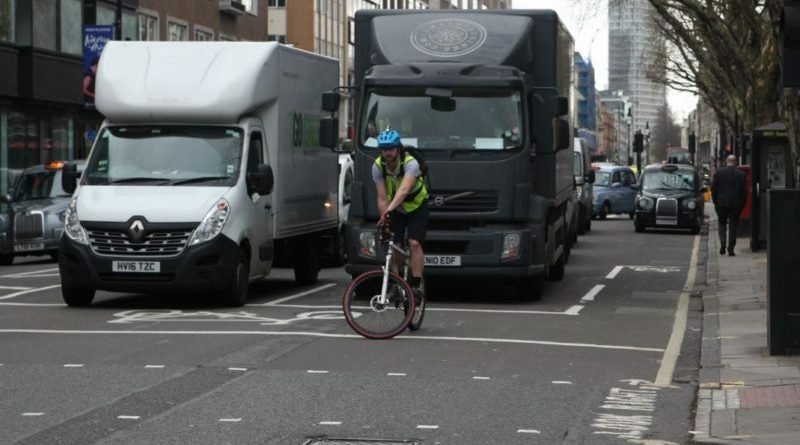 Marcus Jones, Principal Consultant of Sustainable Mobility Group, TRL, believes that measures need to be introduced to restore balance to a road system historically designed to prioritise motor traffic that, as an unintended consequence, has imposed risk and inconvenience on vulnerable road users. Jones said: “It is easy to focus on the rise in predicted casualties and reconsider the merits of healthy mobility, when weighed against the seemingly unavoidable rise in casualties. But this doesn’t have to be the case. It is possible for healthy mobility and increased safety for vulnerable road users to co-exist. Solutions put forward by TRL include reducing traffic speed by designing people-friendly streets, rather than retrofitting speed bumps; creating more space and segregation for cyclists, while maintaining priority and directness; introducing better crossing provision for pedestrians on busy roads, with improved waiting and crossing times at signalised crossings; changes to priority rules at side road crossings for cyclists, supported by design that reduced the speed of turning vehicles; and consideration of presumed liability laws, where motorised road users take greater responsibility for collisions with vulnerable road users. View the full report, here: Analyses from the National Travel Survey.